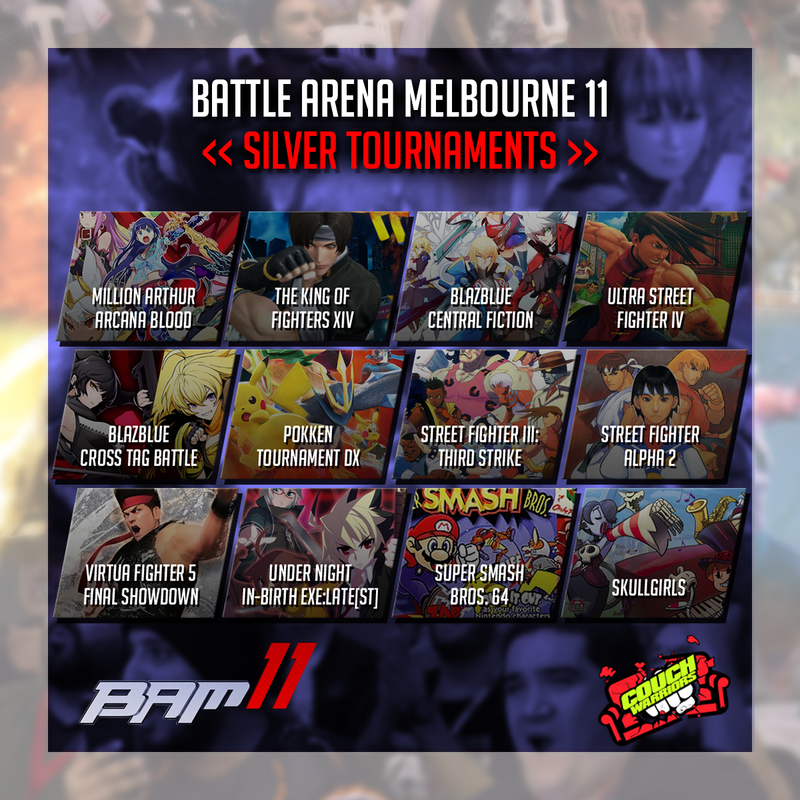 The BAM9 Week of Smash! The week leading up to BAM9 is chock full of events, so you can some serious last minute practice in before the big day! Here are the Top 3 in each game after September’s Ranbat. Update: The CW ranbat today on the 17th of September is CANCELLED due to an unfortunate double booking by the venue that we just discovered today. We sincerely apologise for this, and we will process refunds for all pre-registrations. If you’re on your way – please turn back or contact your fellow ranbat attendees for a house meet instead! 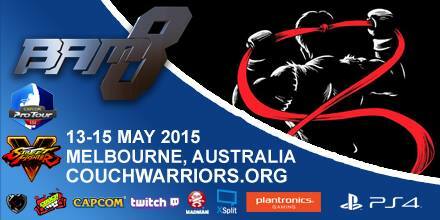 CouchWarriors ranbats are back in September – the traditional fighters + Melee ranbat will be on the 17th of September. And we have the Smash 4 + Rivals of Aether July Ranbat on the 24th of September. 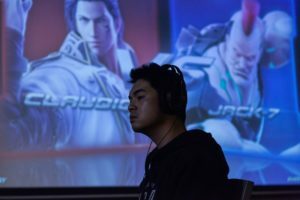 This will also be the first time we run KOFXIV at our ranbats – the tournament starts at 2PM. CW Traditional Fighters+Melee September Ranbat – Preregister by making a Smash.GG account and visit here to register. CW Smash 4 September Ranbat – Preregister by making a Smash.GG account and visit here to register. 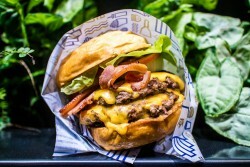 The good folks at Royal Stacks Brunswick (800 Sydney Road) will give any of our ranbat attendees 10% off their order – simply show them the CouchWarriors ranbat event page on your smartphone- and they will apply the discount to your order!